The Bulldog TR20 GPS Tracker is one of the most highly featured GPS trackers available. 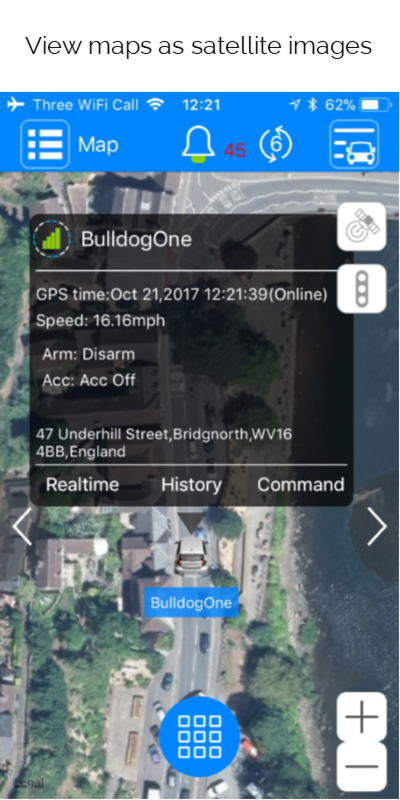 With the Bulldog TR20 GPS Tracker you will enjoy battery life of up to 160 hours, in built phone with SOS function, listen in function to monitor the GPS local environment and geo-fences to name a few. 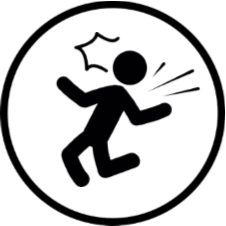 The TR20 is great for lone workers or the elderly as it offers full "Man Down" functionality alerting a pre-programmed numbersin the event that the person wearing the tracker falls to the ground. Not only is the TR20 small and lightweight, it is waterproof to IP65 meaning you can take pretty much anywhere. 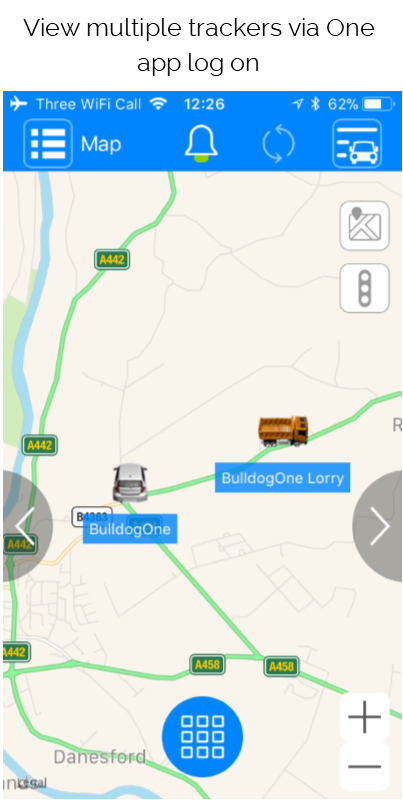 Your TR20 will give you accurate location information via our smartphone app or online via our tracking service and using the latest high grade GPS technology ensures that location information can be accurate up to 10m*. 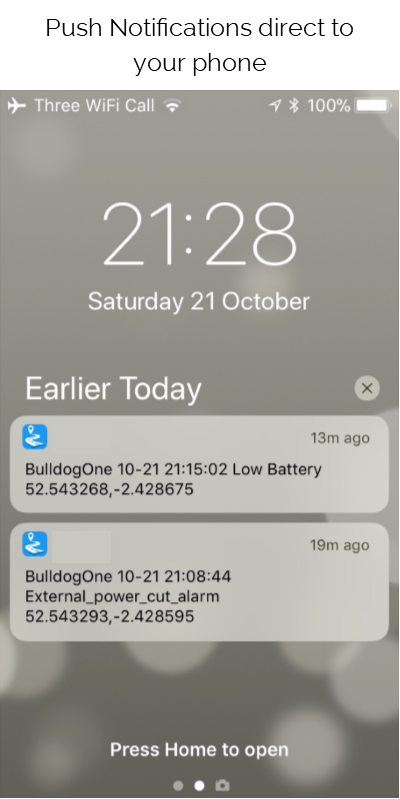 The TR20 is more than just a tracker, it's more of a security and safety "buddy" featuring SOS phone alert facility and proactive ‘man down’ calling should anything happen to the user. This great feature is ideal for the elderly where they may fall or trip and be unable to make a call. The TR20 will sense the fall and after a preconfigured time, call preset numbers and provide full GPS co-ordinates of the user. The TR20 is ideal for a wide range of uses from providing an emergency tracker for the elderly, tracking progress on a Duke of Edinburgh expedition or tracking virtually anything. Track your distance, speed and route, have peace of mind that you can be contacted by your loved ones and you can easily and automatically call for help in the event of an accident. The TR20 is widely used as a lone worker / elderly tracker due to its light weight slim design, simple one button SOS and two way calling. The TR20 is ideal for attaching to a lanyard or for wearing on the waist with a belt pouch. 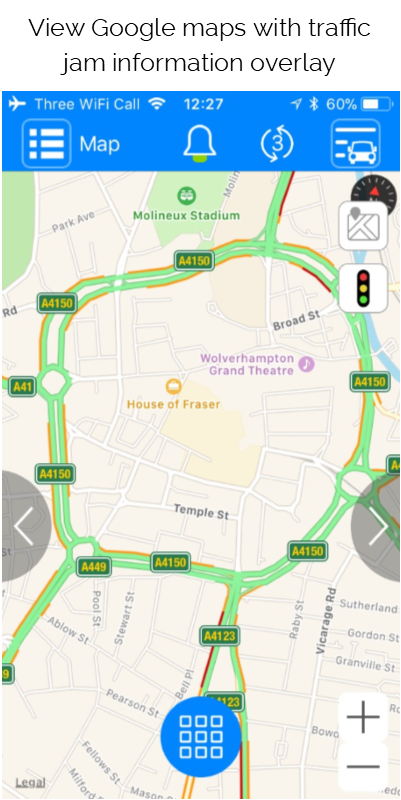 Unlike many other tracker providers we don't limit how many people can access the tracker via the app, so all the family can now enjoy peace of mind in receiving alerts and notifications all using one log in. 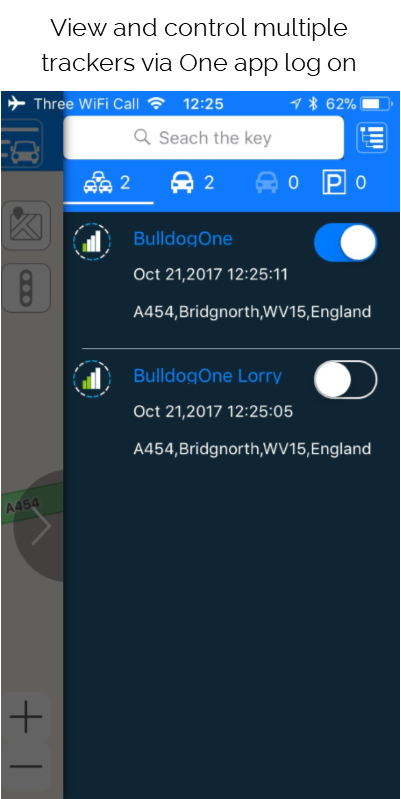 If you own more than one Bulldog Tracker you can view all your trackers on one app and control all trackers via one log in. 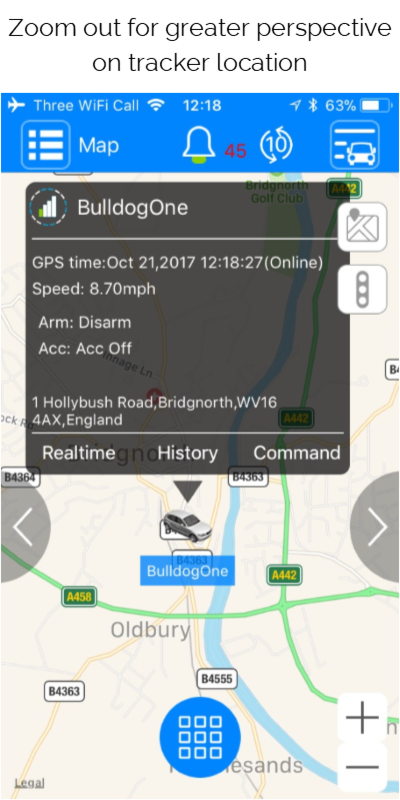 The Bulldog tracker costs just £160 and then an all inclusive monthly payment from just £8.40. No hidden costs or surprises, just straight forward pricing. 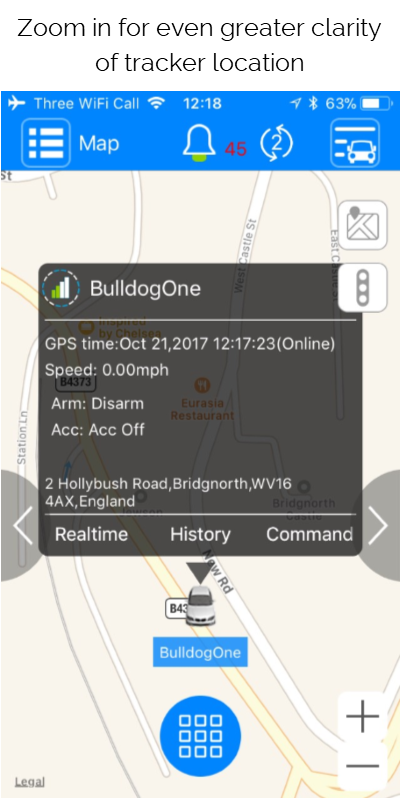 As you would expect from Bulldog Tracking, we offer a one year warranty on all our trackers plus support to help you set up and manage your tracker.